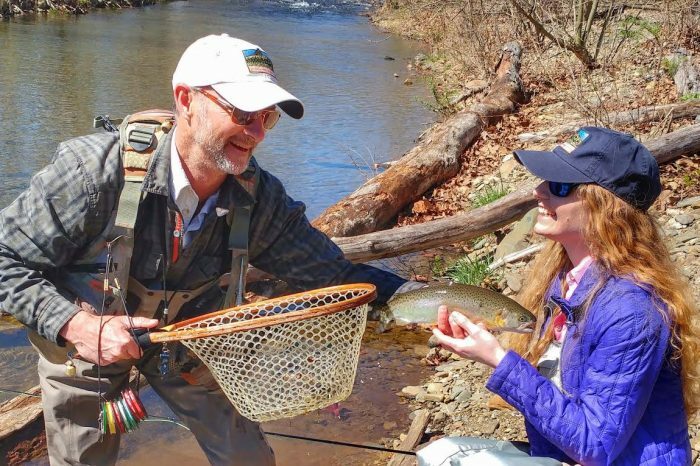 With over 2,500 miles of public trout streams in Virginia, it’s no wonder angler choose the Albemarle Angler as their go-to guide service. 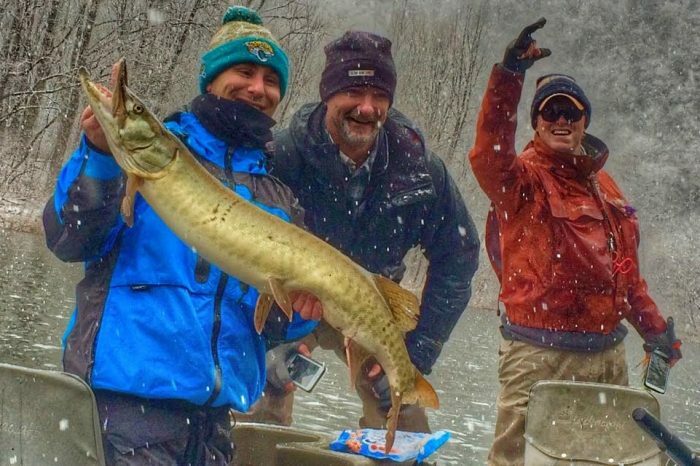 We offer guided trips on our most productive local public waters. 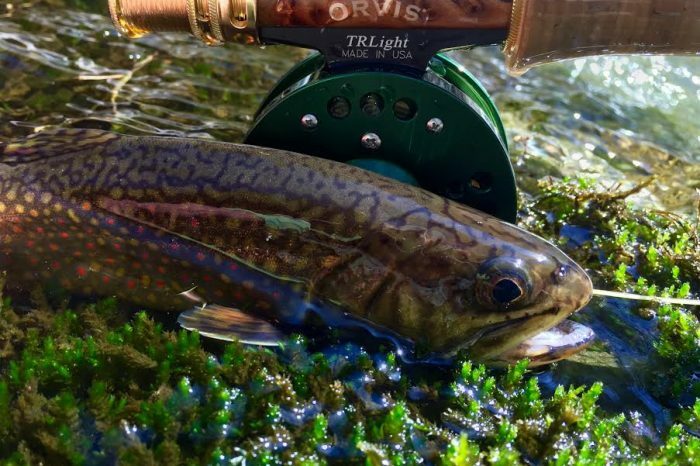 Additionally, if you would like to have a guide help you refine your skills and understanding of a particular stream we would be more than happy to do so. 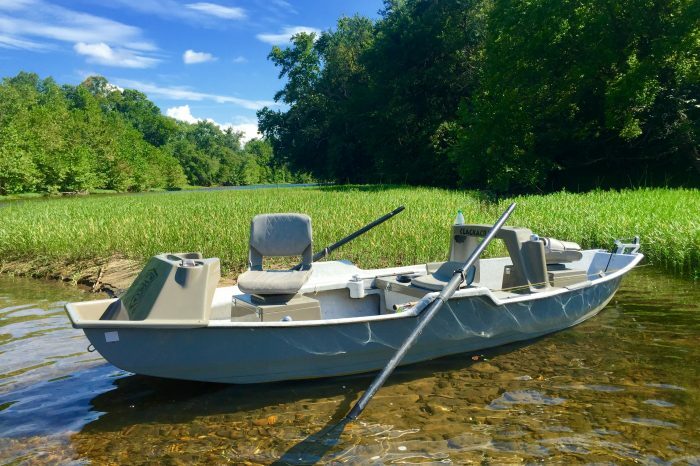 With decades of experience exploring and fly fishing in Virginia our guides will be sure you come away from your day with some new tips, tricks and knowledge on how to make your time on the water more successful. 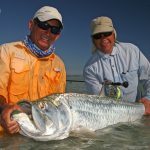 Our most popular guided fly fishing options. 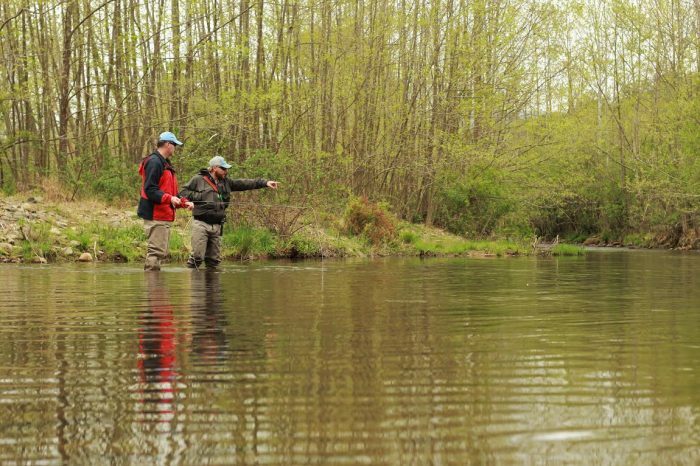 A great way to learn how to fly fish or work with an instructor on fine tuning your skills. 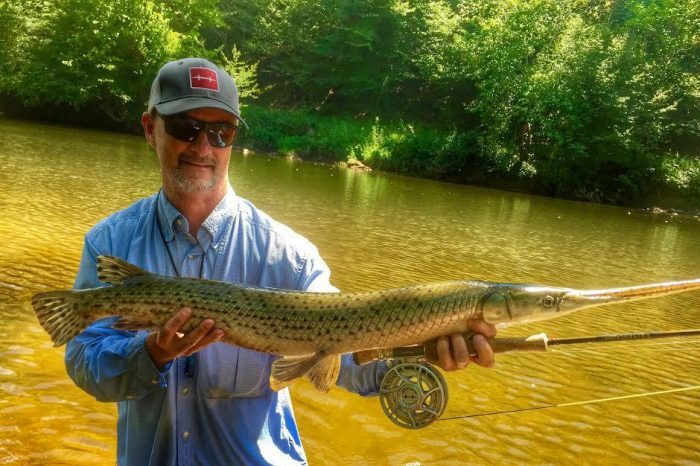 Gar, heart pounding sight fishing. The Virginia Trifecta. 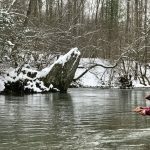 James, Shenandoah and Jackson River. 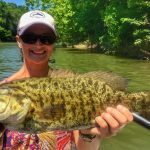 Virginia's Summertime Fishery. 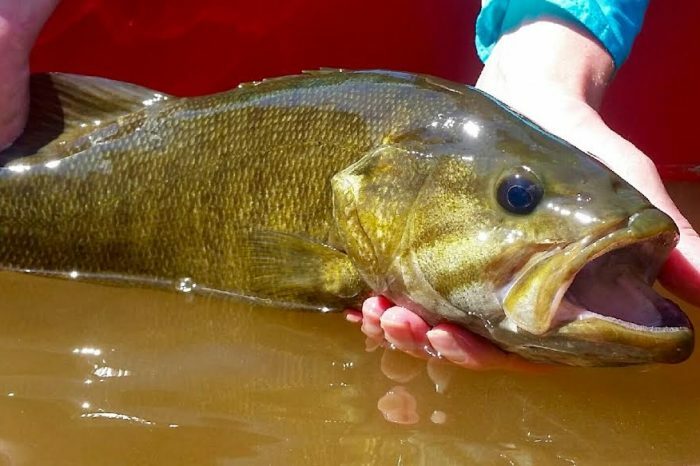 Smallmouth bass.